It's nice to see the Decemberists dialing back the drama a tad. 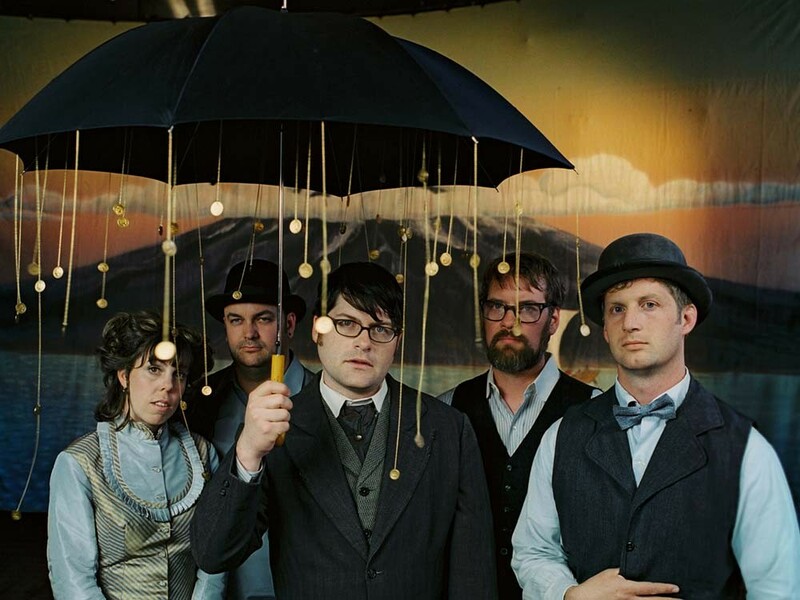 The Decemberists broke apart from the indie rock pack with the kind of ambitious artistic statements most artists can’t make. The band’s ability to weave intricate and powerful narratives into each record is legendary — a trait that reached its zenith on 2009’s Hazards of Love, a rock opera concept album about a woman who falls in love with a shape-shifting man she meets in the woods. So maybe it’s a bit of a surprise and a relief to find them dialing back the drama on The King is Dead, a record that eschews the over-the-top theatrics in favor of bite-sized tastes of Americana. Teeming with harmonicas, violins and mandolins, the sound is a gorgeously full mix of folk and country that recalls everything from Lyle Lovett to early REM. Not known for their conciseness and simplicity, the Decemberists employ both here for a welcome and refreshing stylistic shift.